If you’ve followed this site since the early days of the ezboard forums, you have probably heard of Bryce Lane. 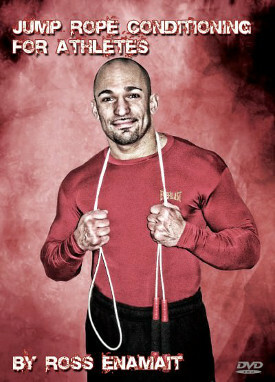 He was an active member on many of the original training forums. With loads of real world experience and strength, Bryce shared many innovative ideas. His material was always legit, effective, and free of the marketing nonsense that litters today’s industry. The PDF is over 100 pages and well worth a look. 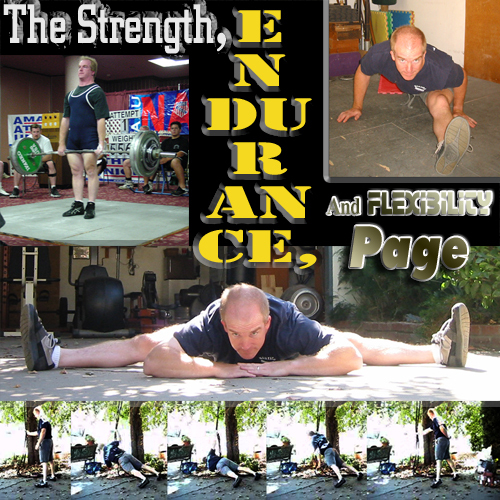 Bryce was one of the rare individuals who could lift massive loads yet remained extremely flexible and capable with his body. To suggest that he was well rounded is an understatement. Reading about his training methods and beliefs will be time well spent. I highly recommend it. Lots of good stuff here. I particularly liked the article on “escalating density training” with stuff like squats, deadlifts and sandbag training as perhaps simplest(not easiest) route to real strength. I just started it with squats today. Often you’ll see some anorexic looking yoga enthusiast bend themselves into a pretzel or place their legs behind their head. Pretty admirable flexibility, but you question whether these individuals would even have the strength to do a couple of pullups or even perform a full squat with a barbell equal to their own bodyweight. On the other side of the spectrum who will have gargantuan powerlifters and weightlifters moving huge barbells or performing superhuman feats of strength who would be hard pressed to jog a mile or perform a simple toe touch exercise. Ditto the cardio machine who logs countless hours, and miles in the pool, jogging, and/or cycling who neglects strength training altogether. Better to not neglect anyone of the aspects of fitness like strength, endurance, and flexibility, and I might add power/explosiveness, speed and quickness to that list. This blog entry has taken me back some years to the ezboard forums and Bryce’s articles. I sincerely hope he is well. This blog entry has taken me back some years to the ezboard forums and Bryceâ€™s articles, both of which first got me into lifting. I sincerely hope he is well. I have seen alot of ideas from other people used here or maybe vice versa. Some really really good info. Shame he seems to have dropped off the map. Thanks so much for posting this, man. Bryce’s stuff is fantastic and it’s good that his legacy will last. I hope all is well with him. Bryce is alive and well. He has some health issues. And still does some limited workouts.